The evolution toward lower-cost and preventative care is fueling the booming health and wellness industry. 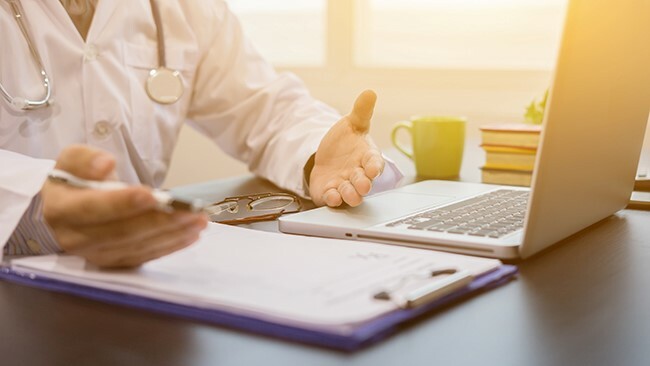 Healthcare consumers are spending more of their own money on basic healthcare services– putting them in the driver’s seat to choose how and where they receive care. Providers should take notice by giving easy access with extended hours and convenient locations. 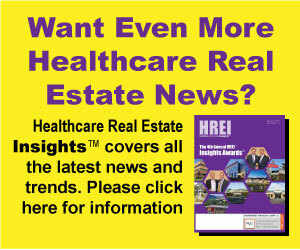 Benefits to healthcare providers moving to retail locations. How retailers can profit from having healthcare tenants. Four key considerations to create the best healthcare experience in a retail location.